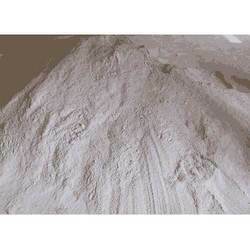 Prominent & Leading Manufacturer from Ahmedabad, we offer cnsl mortar, sulphomor corrosion proof mortar, furan c mortar, furan resin mortar, epoxy based mortar and phenolic base mortar. 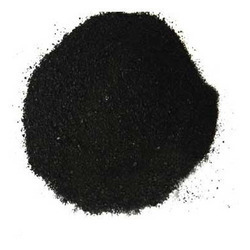 It is a resin based chemical resistant mortar which when mixed in proportion provides workable mortar that after setting and curing provides for black solid mass. Being relatively plastic in nature, these are also resistant to acids, alkalis as well as mixed alkaline solutions with acids. 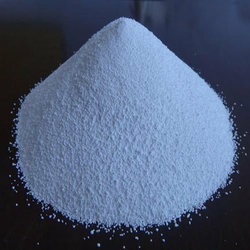 Widely used for acid resistant bricks/tiles lining that forms bedding and jointing mortar. Can also be used for jointing chemical resistant stoneware pipes and in ETP Plants. Suitable for areas requiring excellent resistant property against heavy impacts subjected to surface of floors and tanks. Mortar can be used as monolithic lining for construction of dilute acids storage tanks. 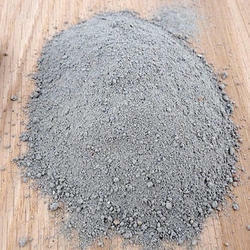 We are offering an excellent quality of Sulphomor Corrosion Proof Mortar. Sulphur based mortar containing plasticizer & filter. 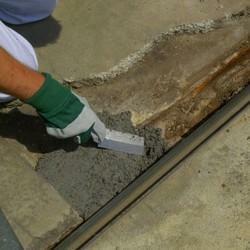 Melt mortar extremely fluid that allows easy pouring. Resistant to non-oxidizing acids, dilute oxidizing acids as well as neutral salts. Mortar should be heated at low temperatures in suitable kettle by stirring with metal rod/ladle. Surface to be laid first with membrane. Over dry coat of membrane, chemical resistant bricks/tiles be placed on spacer chips. Melted Sulphomor mortar to be poured through joints of bricks/tiles. In cases of vertical surface brick/tile joints, these are covered by applying adhesive paper with mortar poured between wall surface and tile or bricks. 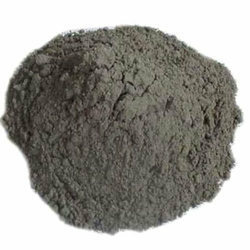 Our company is a recognized name in supplying Furan C Mortar which are highly durable in nature. With liquid resin & powder mixed in proportion, it forms workable mortar which after setting and curing provides black solid mass. Resistant to Acids, Alkalis, Salts, Solvent, Greases, Detergents, Oils. Widely used for acid resistant bricks/tiles lining that forms part of bedding and jointing mortar for Neutralization Pit, Floor, Drain, Chemical Reaction Vessels, Tanks, Foundations. Also used for repairing glass lined vessels. It is supplied in various grades and components. Recommended for protection against acid, alkalis, salts, solvents, greases, detergents. It cabe used as bedding and jointing materialfor brick/tile. It is supplied in 2 part pack and resist against strong minerals upto 70% and oxidizing acids, organic and fatty acids, oils, fat and greases and many solvents. It comprises of silicate solution based chemical resistant mortar that is resistant to oxidizing & non-oxidizing acids. Some of the areas where these are preferably used in include for acid resistant bricks/tiles lining in form of bedding and jointing mortar for drains, foundation work and others.